Privacy protection is the fundamental right of U.S. citizens. 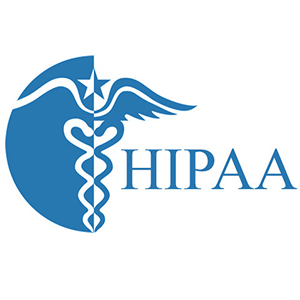 There are several federal laws such as FACTA, HIPAA, SOX etc. to protect the personal information of residents. It helps prevent identity theft and other associated malicious activities. Industries which deal with the personal information of people have to comply with rules and regulations set in federal law, in terms of privacy protection. A breach of these laws, can force a company to face several legal consequences. It is for this reason companies opt for document shredding services in Houston. After using the documents, it is needless to continue storing it. Besides this, vulnerable documents are at high risk of being mishandled and misused. Cutting all the documents into small pieces will make it safe from such abuse. Apart from the companies responsible for handling personal documents, you also have to play your part to keep your documents safe. Otherwise, you could have to face the problem of mishandling documents. It’s really confusing for most people to understand what is best suited for shredding and what documents need to be kept. Here is a list to help guide you! 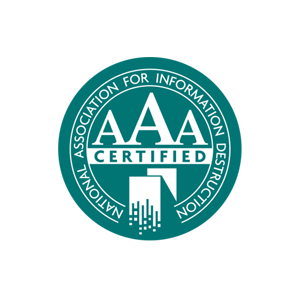 Documents you should never shred include birth and death certificates, social security card, passport, ID card, pension plan documents, business license, driving license, marriage license, insurance policy papers, wills, loan documents, power of attorney, mortgage documents, and vehicle titles. The documents you need to keep include tax records and receipts, bank statements, home purchase documents, pay stubs, medical bills, warranty paper, social security papers, retirement plan statements and annual insurance policy documents. The rest of your documents containing your personal information are eligible for shredding. Being a resident of Houston, you can ask the document shredding companies in Houston for safe shredding options. Depending on the company policy you may monitor the process of shredding and ask them to recycle it afterward. It will help you be safe from identity theft or other equivalent issues. Being an agency dealing with customer’s personal documents, you can also ask for document shredding services in Houston to shred your papers. A cross shredder is the best way to shred the documents as the paper is cut into such small pieces that they cannot be reassembled again. You can trust the staff to handle your documents correctly and take them offsite for shredding in a large shredder. Otherwise, you can select on-site shredding with the process being performed at your place of business. Whatever you require, you can call up Midcon Shredding Services and get the process done at a reasonable price.